1 coercion | This Blog Rules | Why go elsewhere? Wrongful convictions are one of the main reasons numerous states have abolished the death penalty. Innocent people can still spend many years or even their whole life in prison. Nowadays, they are no longer convicted after simple confessions if there is no true evidence, but in the past quite a few people have been coerced into admitting crimes they did not commit, either for the promise of an easier penalty or because of their mental state. 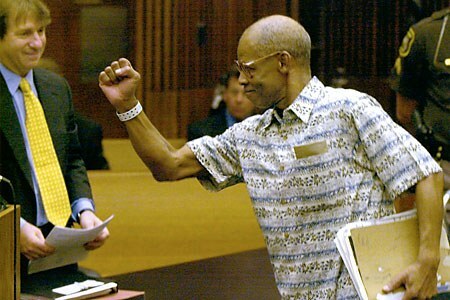 Some false confessions that led to wrongful convictions have greatly changed the lives of the following four unlucky people. 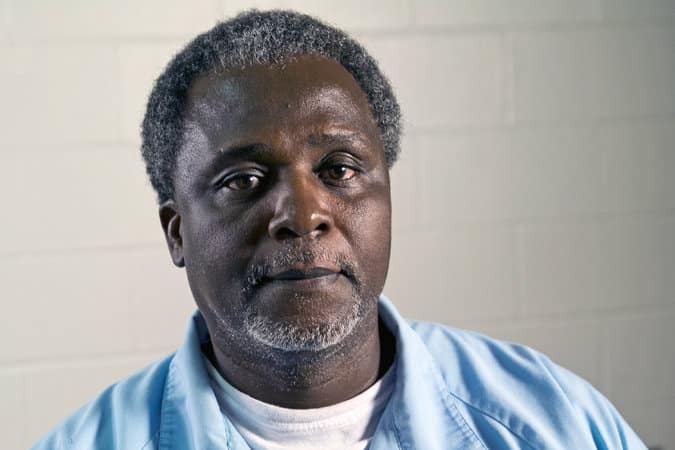 Anthony Porter was acquitted in 1982 for the death of a young couple because of one of the false confessions that led to wrongful convictions. Because Porter had mental issues, he received a reprieve. That is when the investigation turned to Alstory Simon. Simon was implicated in the murders, and he eventually confessed to shooting the couple in self-defense. As a result, Porter was given a full pardon, and Simon a 37-year sentence. However, Simon changed his mind and made another confession: that during his interrogatory he was shown a video statement from a witness who had seen him commit the crime. The truth came to light when it was demonstrated that the video was fake, and all false witnesses recanted their testimonies. His conviction was vacated in 2014, but the real murderer remains unknown. It was the year 1984 when Michelle Jackson was killed in Detroit. Eddie Joe Lloyd was a paranoid schizophrenic at a psychiatric hospital. He sent a couple of letters on the murder of Jackson to the Detroit police and requested the case file. Thus, the police included him on the list of possible murderers, and after interrogating him, Lloyd confessed to the crime. His statement included so many details about the murder that the jury sentenced him to life imprisonment in less than an hour. In the end, it became clear that his confession had been forced on him after the police gave him all the details of the murder. Lloyd declared that he was told that the real killer would be brought to light if he did so. He was finally released in 2002, but the murderer was never found. Another one of the false confessions that led to wrongful convictions belongs to Darrel Parker. In 1955, Parker found his wife dead in their home in Nebraska. His interrogatory lasted for many hours and ended with him confessing to the crime. Parker tried to change his statement but it was too late and he was sentenced to life imprisonment, even though no evidence could be found. Fourteen years later, an appeals court concluded that he had been coerced to confess to the crime and he was thus paroled. 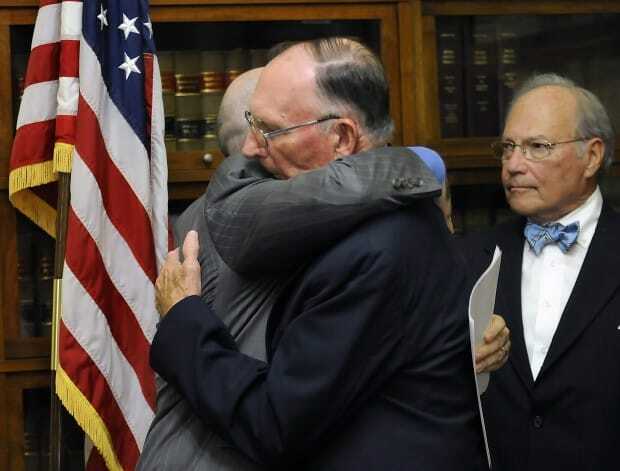 However, when Wesley Peery, a death row inmate, died in 1988, his confessions were unsealed. It seems that Peery killed several women among which Nancy Parker, the wife of Darrel. Peery was one of Parker’s coworkers at the time of the crime. Parker received $500,000 compensation and a formal public apology in 2012. Our last case of false confessions that led to wrongful convictions starts with the murder of Judith Roberts in 1972, who was found dead in a field. A soldier named Andrew Evans, who was 17 at the time, contacted the police. Evans was taking depression medication after being discharged from the Whittington Barracks. He asked to see a photo of the dead girl and thus landed a thorough interrogation from the police which ended with his confession. 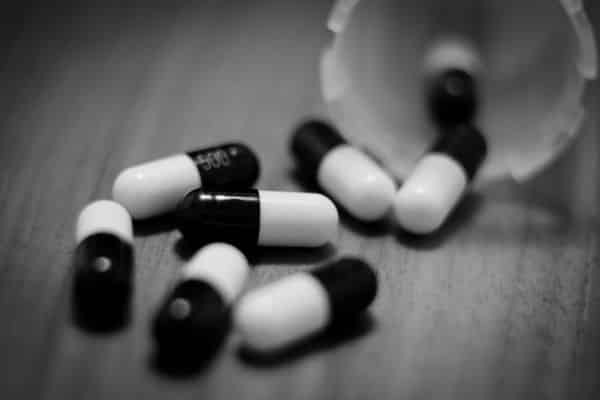 After being sentenced to imprisonment for life, he changed his statement and declared that he had been influenced by Brietal, the truth drug that produces false memories. He still ended up in prison for 25 years, until when medical experts determined that his confession could have been the result of the drug. Furthermore, the details he provided about the crime did not fit with the evidence. Evans was released in 1997.